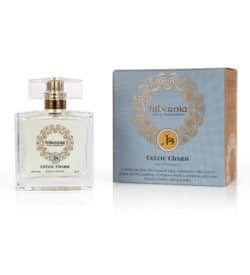 Inis the Irish word for ‘island’ invigorates with refreshing top notes of Sicilian lemon and marine, followed by a soft wave of lily of the valley, and base notes of sandalwood and clove. The sparkling scent instantly refreshes. 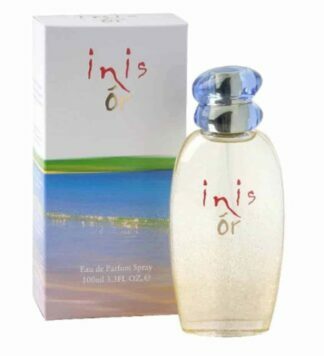 Inis the Energy of the Sea is the signature scent of Fragrances of Ireland, a boutique perfumery based in County Wicklow, Ireland. 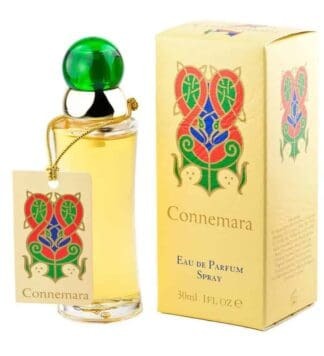 For over thirty years, Fragrances of Ireland has been creating perfumes and toiletries inspired by the magic, beauty and nature of Ireland.